Travelling through the desert-edges of the former royal state of Rajasthan, usually at night to allow full days of sightseeing in magical cities such as Jaipur, Udaipur, Jaisalmer and Jodhpur, this eight-day journey is a lavish experience with luncheons arranged in former maharajas' palaces and richly decorated elephants and entertainers regularly greeting the train's arrival. 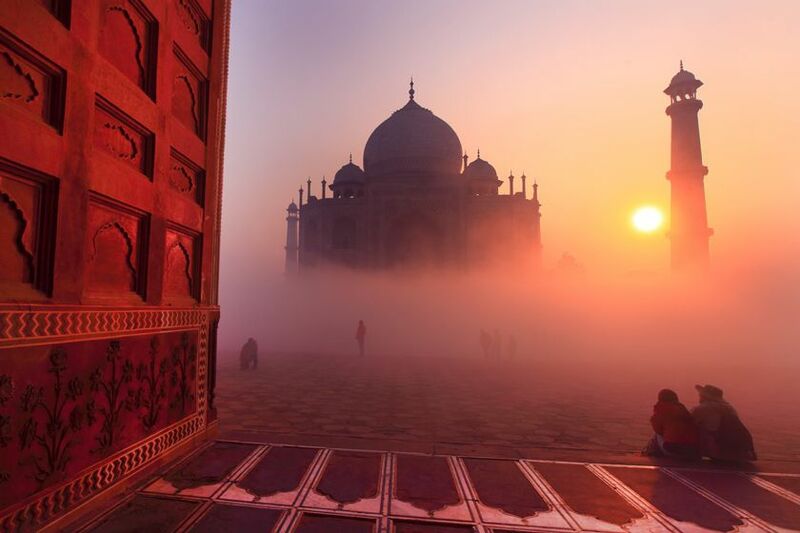 Camel treks and tiger safaris round out the week of activities, which culminates in a visit to the Taj Mahal at Agra before returning to New Delhi. 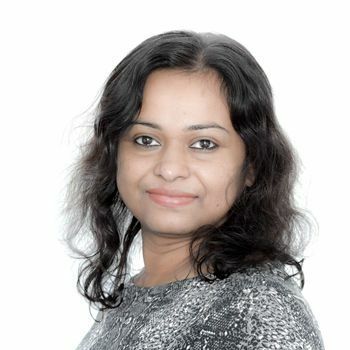 Depart the UK on an overnight flight to Delhi. Arrive in Delhi and enjoy a private transfer to your hotel. 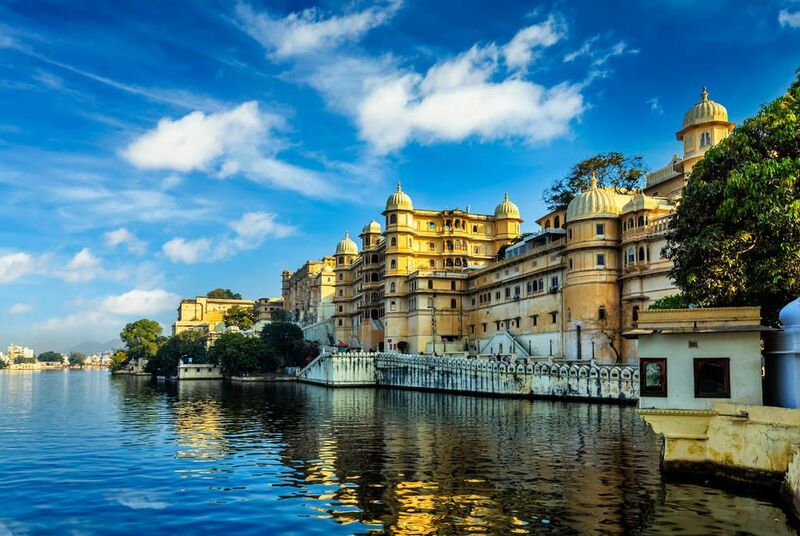 The following day, begin your included city tour with a cycle rickshaw ride, weaving through the streets of Old Delhi, visiting the Red Fort, built in the 1600s and a palace of the old Mughal Empire. You'll also visit Raj Ghat, the memorial site of Gandhi, and India's largest mosque, Jama Masjid. 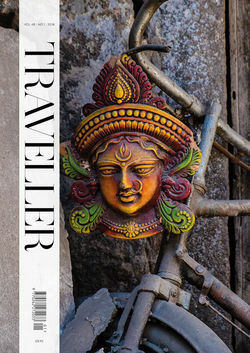 Enjoy the sights, sounds and smells of Chandni Chowk, one of Old Delhi's most colourful markets before heading across the capital to explore New Delhi's tree-lined boulevards, government buildings and well-kept gardens. 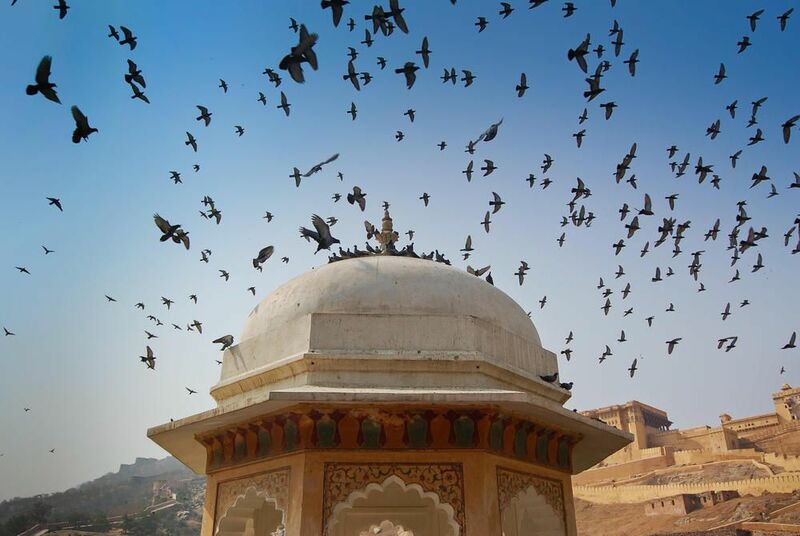 Take in the minarets of Qutub Minar and the spectacular Humayun's Tomb, one of the best examples of the early Mughal architectural style, before heading to India Gate, an impressive monument evoking images of the Arc de Triomphe. 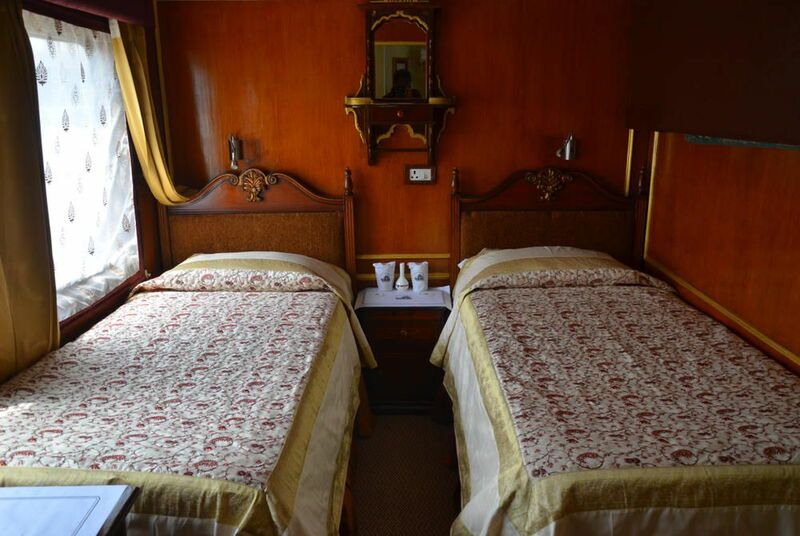 Transfer to Safdarjung Railway Station to board the Palace on Wheels, your home on wheels for the next eight days. Arrive at the station at 4:00pm when you'll be greeted by your hosts with garlands and a glass of wine before checking into your cabin. Receive a ceremonial welcome as you board, before exploring your palatial surroundings before the train departs at around 6:30pm. Enjoy your first dinner on board before retiring to your cabin. 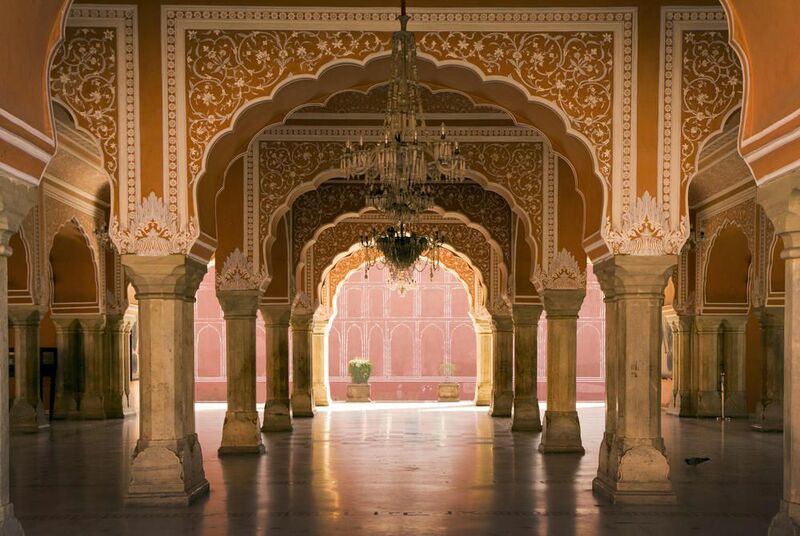 After your first night on board you'll awake in the beautiful 'pink city' of Jaipur in the desert state of Rajasthan. 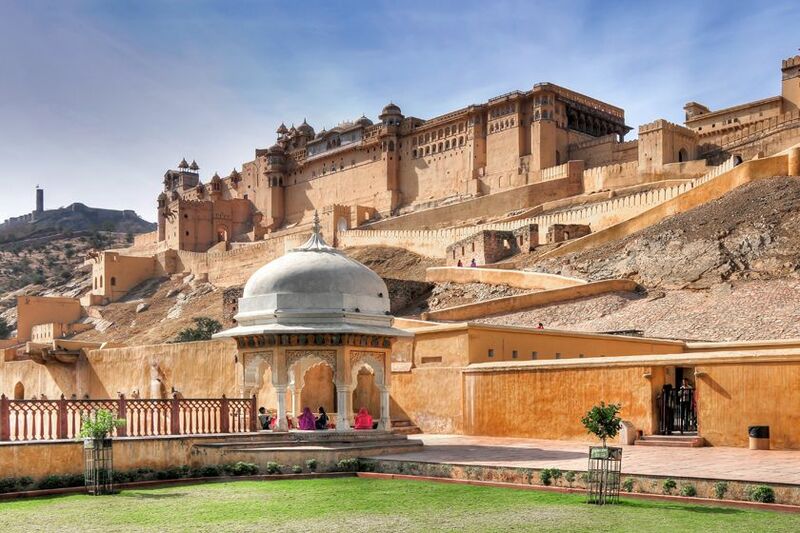 Disembark after breakfast for a tour of the city, taking you to Hawa Mahal Palace of the Wind, the Jantar Mantar Observatory and the impressive city palace before taking lunch at the Amber Fort. 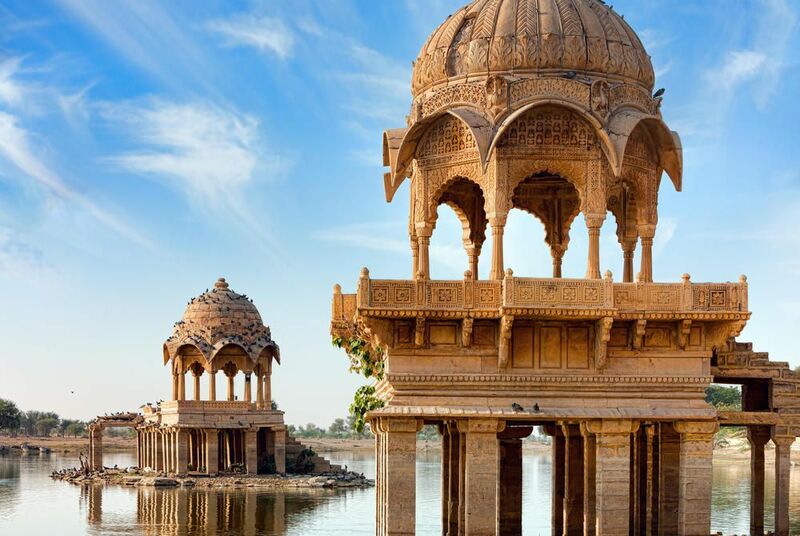 After your included feast, one of the city's festively decorated elephants will take you up to the fort itself where you'll witness stunning examples of Rajput and Mughal architecture before heading to a five-star hotel for dinner. 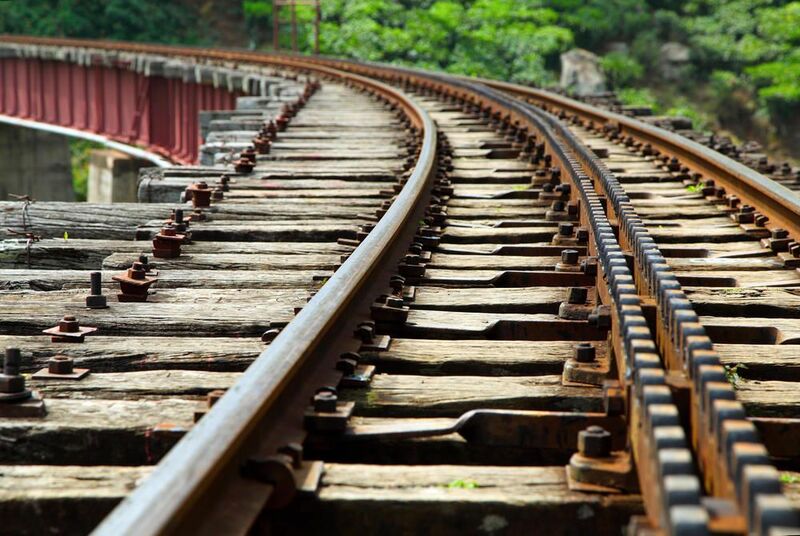 Return to the train later and continue your journey, travelling through the night to the Ranthambore National Park. 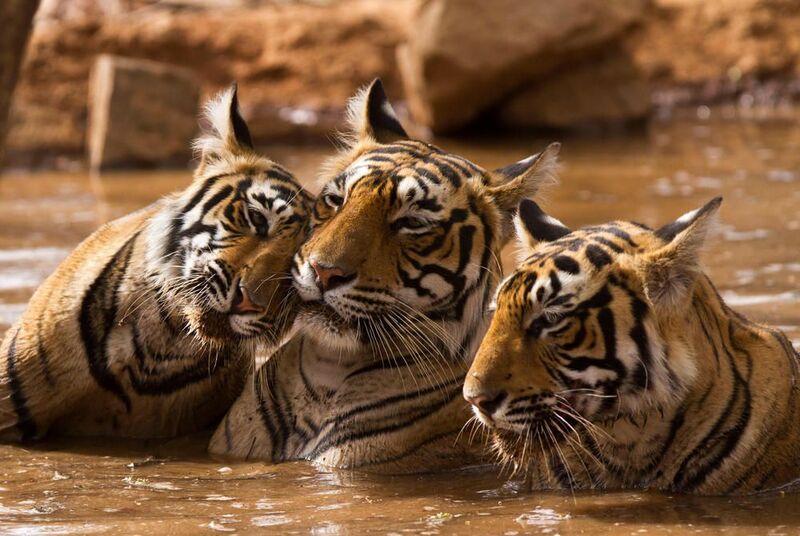 Enjoy breakfast on board in the morning, before Arriving at Sawai Madhopur, gateway to the Ranthambore National Park, home to one of the subcontinents largest tiger populations. Spend the day exploring the park, not only in search of tigers, sightings of which are rare, but also to take in the rich history and natural beauty of the park. 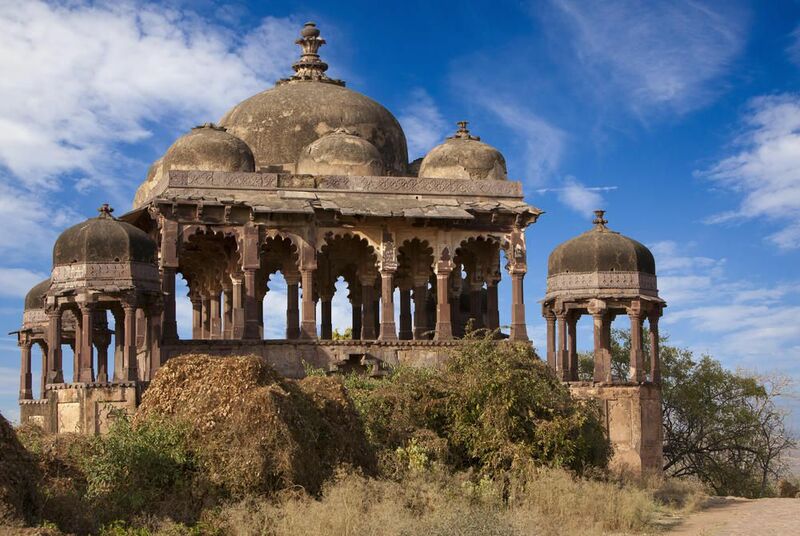 The 1000-year-old Ranthambore Fort, a UNESCO World Heritage site, was built in 944 AD and commands a towering position 700 feet above the plains below. Have lunch on the train, before an afternoon travelling through the verdant countryside to Chittogarh, home to the largest fort in India. 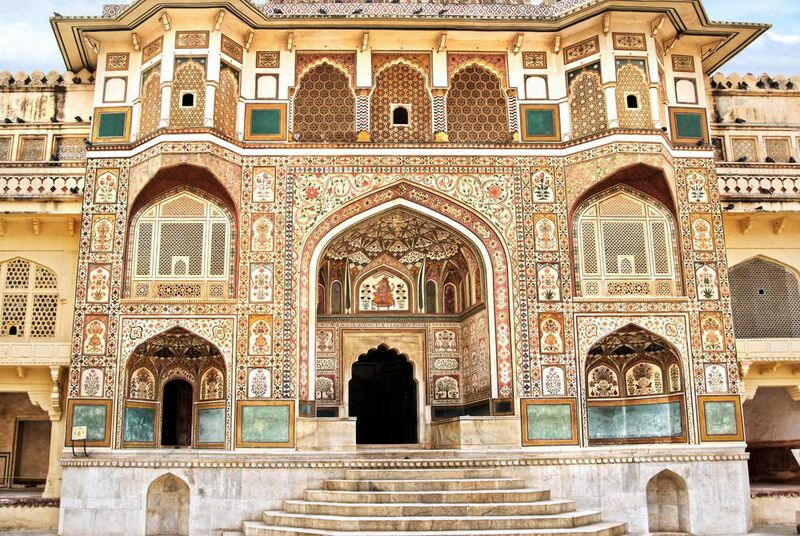 A tour of the fort will be followed by a stunning light and sound show before you return to the Palace on Wheels for dinner and to continue your journey. 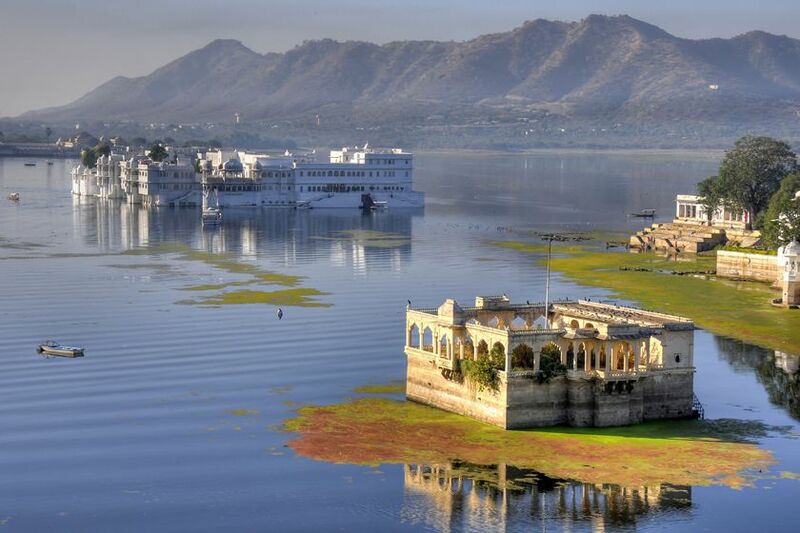 After enjoying breakfast on board, you will spend the day exploring the peaceful town of Udaipur on the shores of beautiful Lake Pichola including a visit to the stunning city palace in the heart of the town and the breathtaking lake palace, a former summer retreat for the local maharajas, which seems to float in the very centre of the lake. Lunch will be served at a palace Hotel, before a visit to the Crystal Gallery, a balcony of the Fateh Prakash Banquet Hall, which houses a museum of crystal glass furniture, crockery and chandeliers. 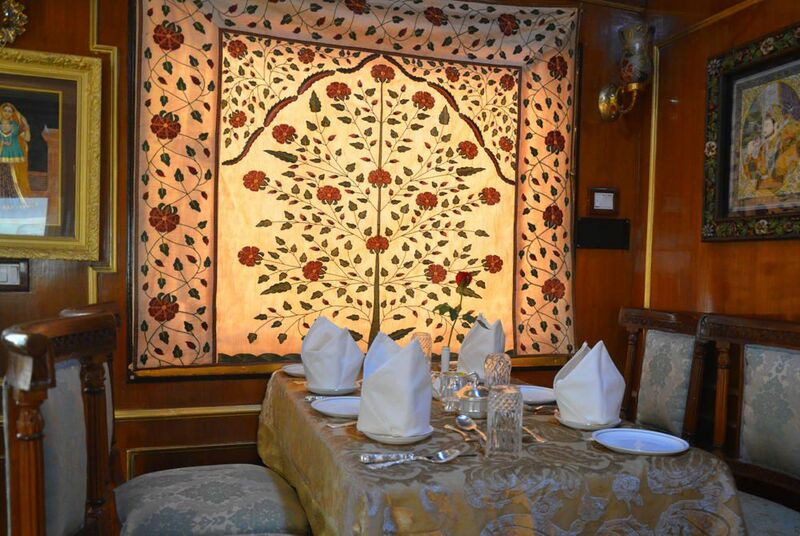 Later on in the afternoon you'll enjoy a boat trip on the lake before returning to the Palace on Wheels for dinner. 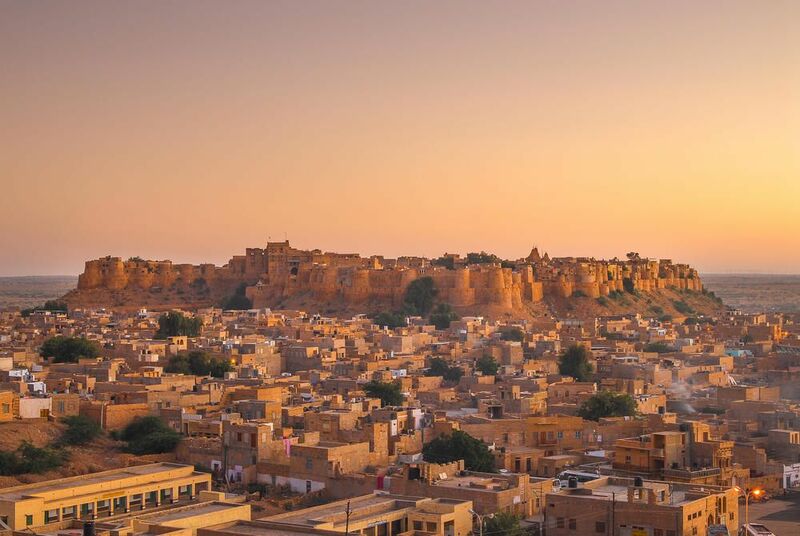 Jaisalmer, Rajasthan's golden city, looks like something from a fairytale, a giant sandcastle rising from the desert floor, surrounded by mile upon mile of sand dunes that stretch west into the Thar Desert. You'll spend a memorable day here admiring the remarkable sandstone architecture and exploring the narrow lanes and shops of the fort. 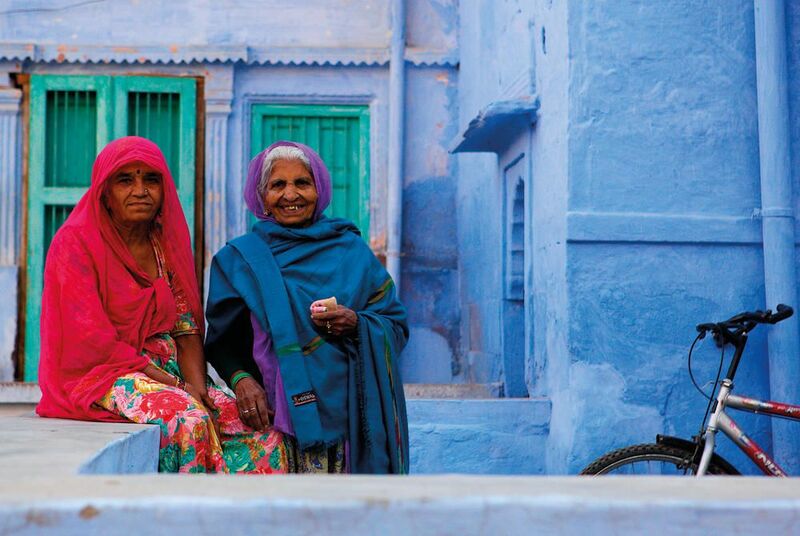 Tuck into an included lunch of delicious Rajasthani food accompanied by traditional music before evening tea at sunset and finally dinner at a hotel. Throughout the winter months, you'll be treated to a campfire dinner in the dunes. 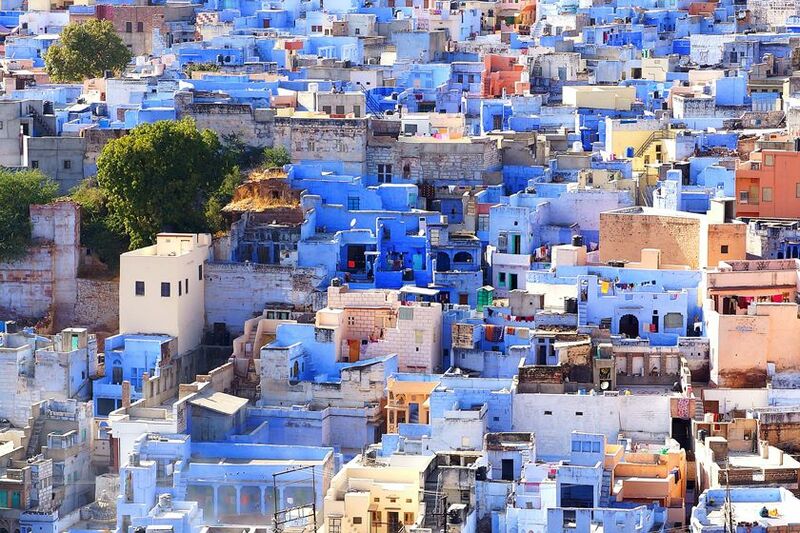 Arrive in the "blue city" of Jodhpur this morning where you'll disembark for a tour of the city's impressive Mehrangarh Fort from where you'll get some incredible views across the city's blue-tinted buildings and surrounding desert, before heading to lunch at the beautiful Umaid Bhawan Palace, a luxurious hotel that the is still inhabited in part by the royal family of Jodhpur. 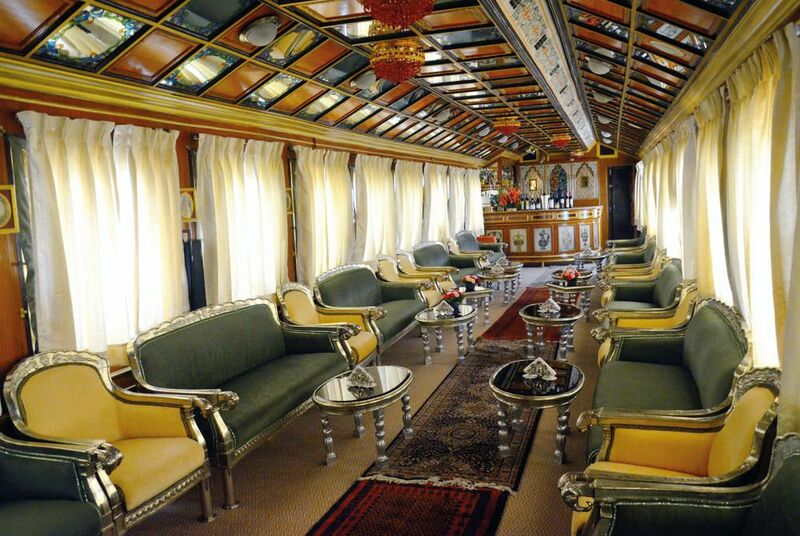 After lunch you'll head back to the Palace on Wheels for a relaxing afternoon before dinner is served on board. 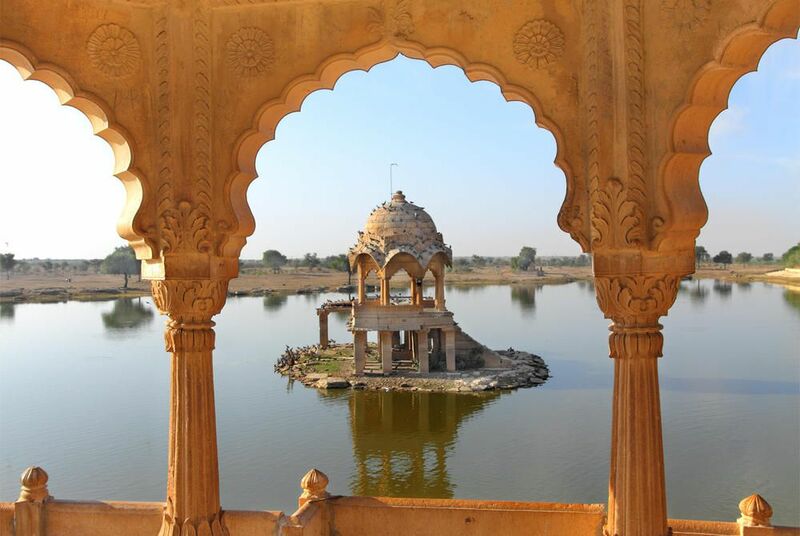 The final full day of your rail holiday sees you arrive at Bharatpur, a royal kingdom rich in Jat history. After a tour of the site you'll head to the Bharatpur Bird Sanctuary, a 29 square kilometre park that's one of the world's largest heronries, its shallow marshes attracting thousands of migratory birds. 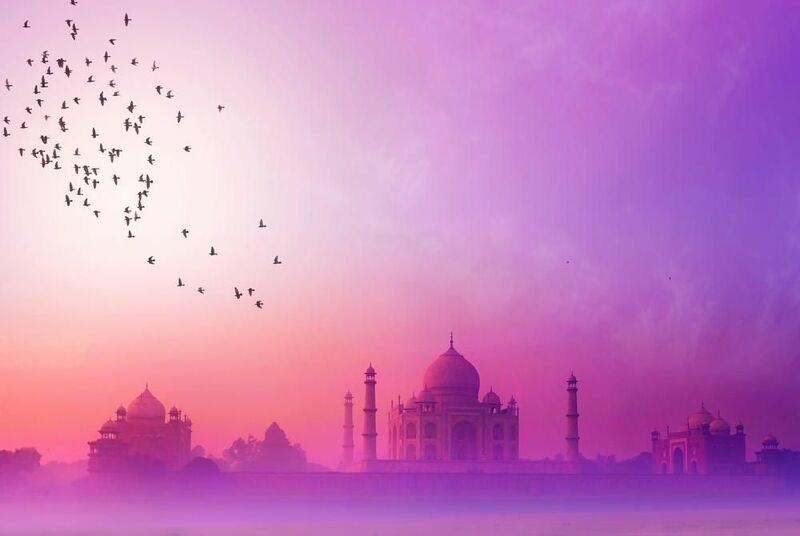 From there you'll board the train and head to Agra, the final stop on your holiday and famed for being the home of India's most iconic monument - the Taj Mahal. After a tour of this spectacular marble mausoleum, enjoy a delicious lunch at a palace hotel. Arrive back into Delhi this morning, disembark the Palace on Wheels and enjoy a private transfer back to The Claridges, where you'll spend your final night. 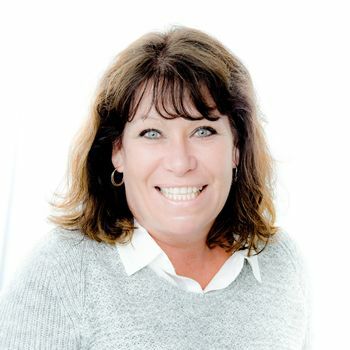 Transfer to the airport and board your day flight back to the UK, before continuing your onward journey home.